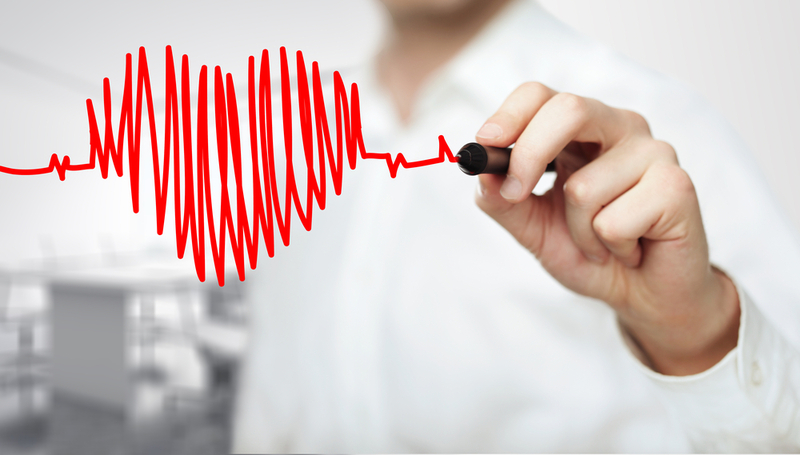 You may be doing “everything right” and still be at risk for a heart attack. 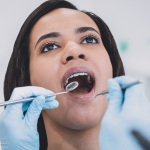 We’ve all heard that heart disease is America’s #1 killer, but have you ever heard someone make the connection between oral health & heart health? Your mouth and your heart couldn’t seem more unrelated. Most efforts at preventing heart disease focus on exercise, avoiding cholesterol, regular exams, stress management, blood sugar levels, and other equally important actions. What most Americans don’t know, however, is that you could still be in trouble even if you’re following all these great suggestions when your gums are unhealthy. According to a 2016 study by the Karolinska University Hospital in Sweden, having gum disease increases the risk of a first heart attack by 28%. The CDC estimates that 47.5% of Americans are living with some form of gum disease, which is a shockingly large number of people. More often than not, gum disease goes undiagnosed because a patient’s teeth feel fine and a doctor doesn’t usually check your mouth. 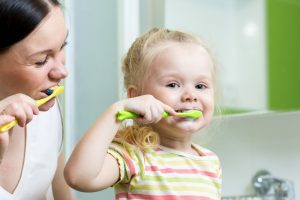 Oral health in America is in trouble! That means that a large number of people who may be doing all the right things to avoid heart disease are at greater risk for a heart attack, and they probably don’t know it. The link between oral health & heart health comes back to bacteria. Bacteria spread from your mouth to other parts of your body through the bloodstream. That’s why, as you may already know, oral health is very connected to systemic health. When these bacteria reach your heart, they can attach themselves there and cause inflammation, resulting in conditions such as endocarditis (an infection of the inner lining of the heart). Stroke and clogged arteries, or atherosclerosis, have also been linked to inflammation caused by bacteria entering through your mouth. The mouth is the door to the entire body and your body will react to the bacteria coming through it. As they migrate through your bloodstream, the bacteria will cause an elevated C-reactive protein, a marker for inflammation in the blood vessels. 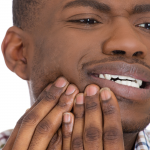 This is another way in which oral bacteria increases your risk of heart disease and stroke. 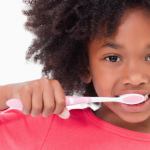 Brush your teeth twice daily with a soft-bristled brush that reaches all tooth surfaces. Floss daily, rubbing the floss up against both teeth in the gap to catch plaque and bacteria. Visit your dentist at least annually for regular cleanings. Use a mouthwash, and talk to your doctor, if you notice symptoms of gum disease. 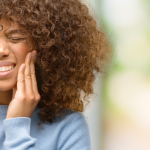 If these symptoms persist, it’s likely that infection has taken root at the hard-to-reach places in your mouth. You may need to be prescribed an antibiotic by your periodontist to address this before it gets out of hand. Take action against heart disease this February (heart disease awareness month) by taking care of your gums and oral health. Your teeth–and your heart– will thank you! For more info on periodontitis, download our free flyer, “Periodontal Basics: Treatments for Periodontal Disease (PDF)” to read at your convenience.